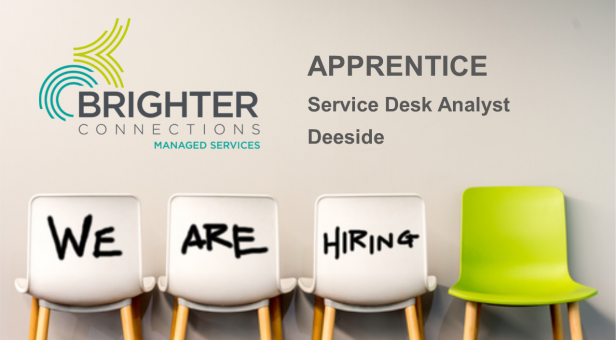 Brighter Connections Managed Services are looking for an Apprentice Service Desk Analyst, aged 16+, to join our experienced Service Desk team at our Deeside office. The successful candidate will get involved in all aspects of service delivery including system monitoring, telephone support, PC and server builds, remote and onsite support and project work. 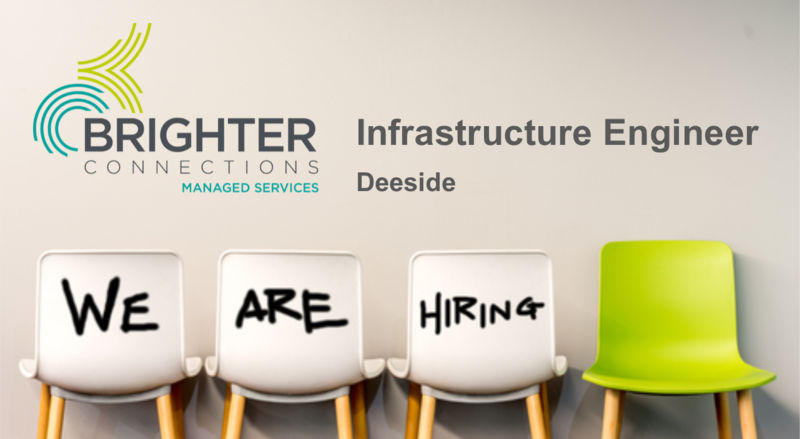 The role is 40 hours per week, with 1 day per week at college, working towards BTEC Level 2 Diploma in Professional Competence for IT & Telecoms Professionals. We can also consider applicants who have completed Level 2 and are working towards Level 3.